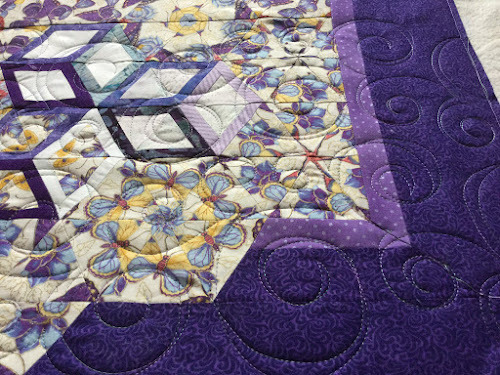 Love the quilting on this quilt! It turned out great. Haven't had a chance to put the binding on yet so I can hand stitch it down...hopefully next week. Thanks for quilting it for me! !